The threshing floors shall be full of wheat! In Wednesday’s edition of Israel Today Online there was a video presentation of Prime Minister Netanyahu thanking AIPAC (The American Israel Public Affairs Committee, a lobbying group that advocates pro-Israel policies to the Congress and Executive Branch of the United States) for their support and especially President Trump for stopping the Iranian nuclear deal, recognizing Jerusalem as Israel’s capital, moving the US Embassy to Jerusalem and for acknowledging Israel’s sovereignty over the Golan Heights as part of Israel. I really like Prime Ministers Netanyahu’s speech. I like his determination and resolve to protect all Israelis and rightly so. Of course as we know Israel is the only democratic nation in the Middle-East. I personally think he is the right man for the job at present. A democracy is preferred any day to an Autocratic Government or worse still an Islamic government. Having said this as I listened to his speech my mind went again to the Word of God concerning Israel’s past history. When the nation of Israel turned away from the Word of God their enemies came against them but when they turned again to Him in their extremity He delivered them. This is clearly revealed in the Book of Judges. Today, by enlarge Israel is still a secular society on one hand and a very religious society on the other even though the religious Jews are in the minority and for the most part estranged from their Messiah. When you consider the way the pagans live in the western democracies is Israel any different? 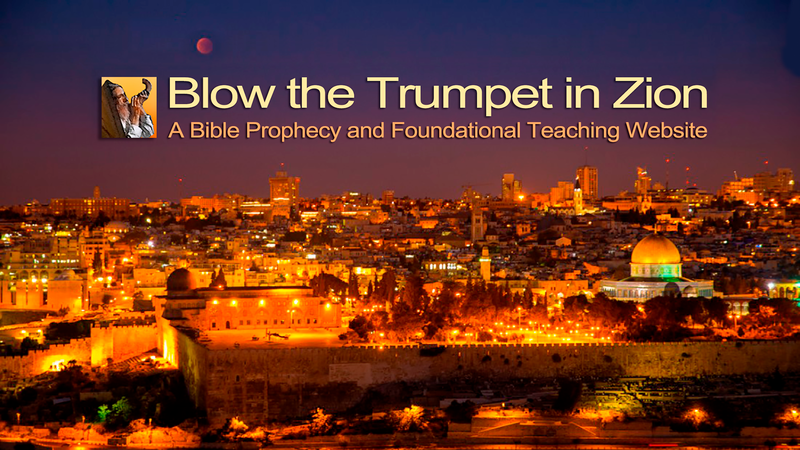 When one reads the book of the prophet Amos we see that when Israel wandered away from the LORD that God treated them no differently than He treated the pagan nations surrounding Israel. God had things to say to Israel’s enemies but He also had much more to say to His people through the Prophet Amos. Prime Minister Netanyahu’ speech was powerful and decisive and clearly his main desire is for the safety and security of all Israelis. One cannot but help like the man! At the end of his presentation he said God bless AIPAC, God bless America and God bless Israel. The irony is the nation of Israel is not walking with God, neither is it obeying Torah but most of all it is rejecting their own Messiah who has shed His blood to atone for their sins. This is why the Time of Jacob’s trouble is coming for Israel, for the world and for wider Christendom. Let’s be fair not only has Israel departed from the Word of God but so has much of Christendom. Who has in fact received the greater light Israel or the Church? Who then has the greater guilt? God called Israel to be a light to enlighten the Gentiles and set Abraham apart to be the father of a nation free from idolatry. Today Israel is filled with idolatry and the ways of the nations and it is going to take God’s refining furnace to purge away the dross from His treasured people. The LORD has Israel on His threshing floors and even now He is separating the wheat from the chaff. In the end the LORD’s threshing floors shall be full of wheat! However, Amos pulls no punches in listing the sins of Israel. When God’s people move away from Him and chase after idols they sin worse than even the pagans do. Having said all this today also in Israel there are many faithful bondslaves of the Messiah our Lord Jesus preaching the gospel of the Kingdom with all of their hearts to their fellow Jews and giving them the nutritious grain of the Word of God. Many Israelis are even now coming to repentance and faith at the foot of that old rugged cross and many more surely must come! Having said this the full harvest is still to come! “In that day I will raise up the fallen booth (tabernacle) of David, And wall up its breaches; I will also raise up its ruins And rebuild it as in the days of old; That they may possess the remnant of Edom And all the nations who are called by My name, ”Declares the Lord who does this. On the Day of Pentecost this prophecy was partially fulfilled (Acts 15:16-17) David’s fallen tabernacles was raised up spiritually but this was not the end of the story because this prophecy of Amos not only applied to the initial spiritual restoration of Israel at Pentecost, which was a partial restoration of the Jewish people, but by extension and inclusion applies to the spiritual restoration of Israel as a nation at the end of this present age.